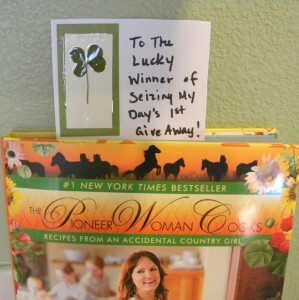 Seizing My Day » Blog Archive » The Pioneer Woman Cooks and a Giveaway! The Pioneer Woman Cooks and a Giveaway! Remember the day I went to get this signed? 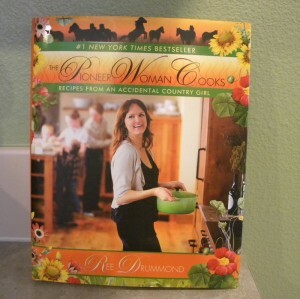 I love love love my Pioneer Woman cookbook ! I love that about the P-Dub ! I started blogging 77 days ago! Ree Drummond is hysterical ! and you all know ~ I love to laugh ~ with tears streaming down my face! I crave laughter like that! Do you see there are actually 2 cookbooks sitting there with me and Ree? I know I know that is NOT proper grammar ~ but it rhymes! Can you read her writing? WHAT? ~ you figured it out already!?! fine. This is what you will get if you win!!! You know about me and rules. But, I do obey some rules. 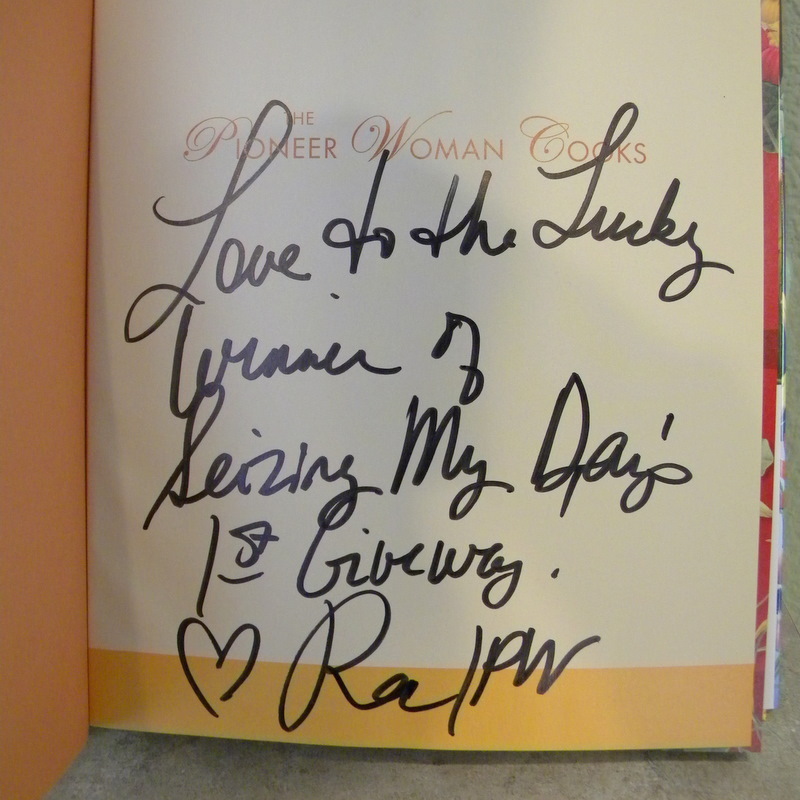 Like if I really really wanted to win a signed copy of Ree’s cookbook! So ~ My giveaway is only open to USA and Canada ~ I am sorry! This one is completely out of my pocket folks! and these pockets are not deep! SO you will have 3 chances to win. and leave me a comment telling me you are a follower. If you are already following ~ easy sneezy ~ just leave the comment love =)! on this post with the URL so I can come read it! tell her you are trying to win her cookbook on my blog! 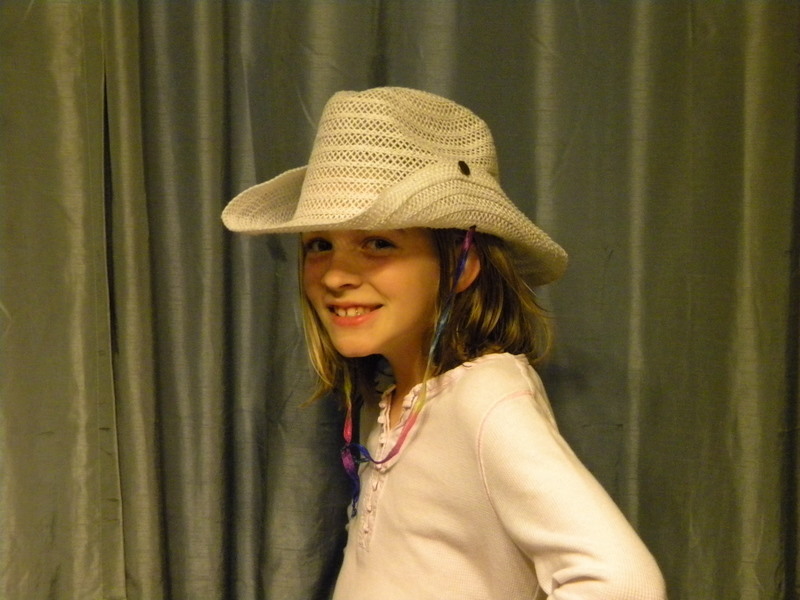 Then I will put your name in the hat again! Her cooking post right now (midnight) is about Cinnamon Toast ~ hysterical as always! I was commenter number 800 and something! I love that gal for makin me laugh so darn much! and her mommy DID teach them all the Achy Breaky Heart Dance ! while the little cuties wore the little white hats! Shall I give y’all a week to enter?! I am real good at this giveaway stuff ~ shall I do this for a living? Maybe I shouldn’t quit my day job! I am not getting much done this week! ugh! So I am just sayin ~ hope I said everything I need to say! and today all day … in my spare time… I am going to visit y’all! fits into my PW Giveaway! Sorry folks ~ the dog will not come with the cookbook! Oh ~ please please make sure your blog name/url is connected to your comments! A few of my regular commenting friends blogs never show up in the comments ~ while others do ~ why is that?! Sorry it took me so long, but once you get over to her blog you get a little sidetracked. I left a comment on her cinnamon toast. I was comment #903. Amazing. Hoping to blog about it next week…until then have a beautiful weekend! ps I don’t know if my PW lovin’ BFF knew that there was going to be a signing in Seattle. Oooh…wait til’ I tell her! 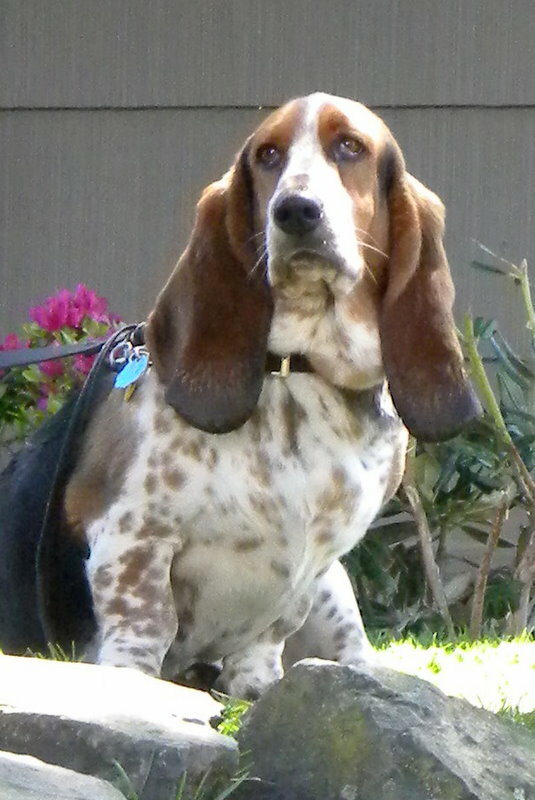 Hmmm…someone just posted about your yummy giveaway! It was me! Oh, oops…that was #906 on cinnamon toast. This is great. I hope I win the cookbook for my sister, a pioneer if there ever was one. Great blog! The ears on that dog are to die for. I am a new follower. I would love to win this. I have collected cookbooks since I was young, this would be great to add to my collection. I’m going to blog it now! Yeah! Just posted a comment (#89) on her blog! Oh my, so many good recipes…but the book would be SO much for handy…hint, hint, hint! Just letting you know that I blogged about your give away in my post today! Crossing my fingers in the mid-west! I’m a follower! What a generous give-away, thank you!!! GREAT giveaway. I bought a cookbook for my sister and sister in law but still don’t have one for myself. I would LOVE this one signed by Ree! I am already a follower and I’d love to win that cookbook!!! I am a follower also and would absolutely love to win the cookbook. This is such a cool giveaway. 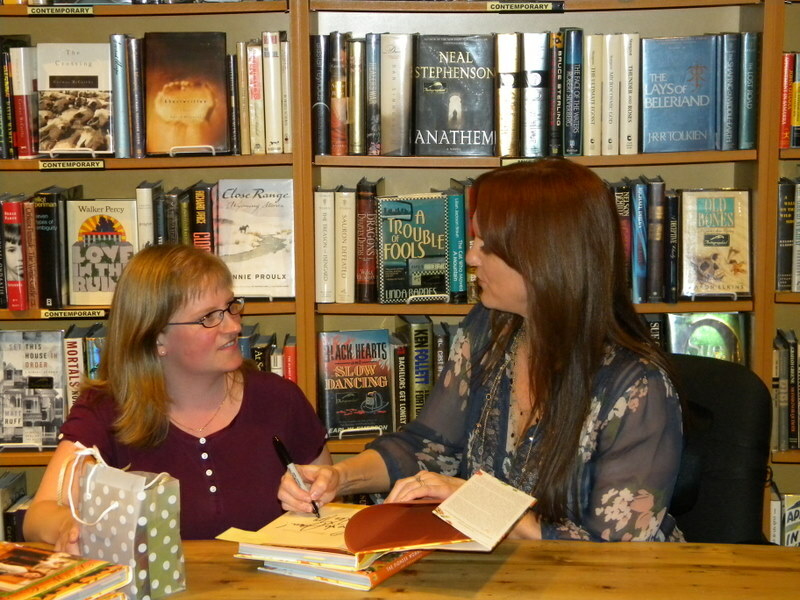 I am jealous that you were able to meet Ree in person. So exciting! Now, we just have to figure out how to get her to our city. Hmmm…. Anyway, I’m following you, and I would love to win the cookbook! Oh, oh! I’m not too late, hooray!!! I am a follower and would love a copy of this cookbook! I love PW!